If you read my Fave Friday post, you’ll know that I went to LA this weekend to celebrate two of my favorite people’s birthdays! I had such an amazing time and it was so wonderful to be reunited with some of the people that know me best. Plus, it was gorgeous weather in LA and I was able to miss the pouring rain in SF, so that made it all even sweeter.My best friend B planned so many fun activities for us and we were on the go throughout the weekend trying new things! Stock photo from the internet, but it looked even better at night and swarming with people. I didn't take my own pic becaue I was too busy trying to act "cool." We started with cocktails as we waited for our table- I had the Grand Street Cooler (vodka, lemon, simple syrup, raspberries, cucumber and rhubarb bitters…yum!) And when we were seated we enjoyed glasses of Moet & Chandon champagne (my absolute fave) along with multiple appetizers and an incredible mushroom pizza to split. Also noteworthy was that I tried clams! They had Clams Casino on the menu and I decided to just be a big girl and give them a go… and the best part was that I really liked them! It started a trend for the weekend of me trying new things and finding out how many things I have missed out on trying because I’ve been too scared. It was the perfect day to sit outside! 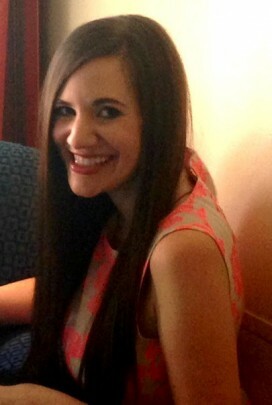 The next day I went to lunch with my sorority little, Ella and got to see her new apartment! It was so fun to see her and catch up and I am so proud of everything that she has got going on! She is an incredible, beautiful woman and I just adore her! Oh yes- and the food! 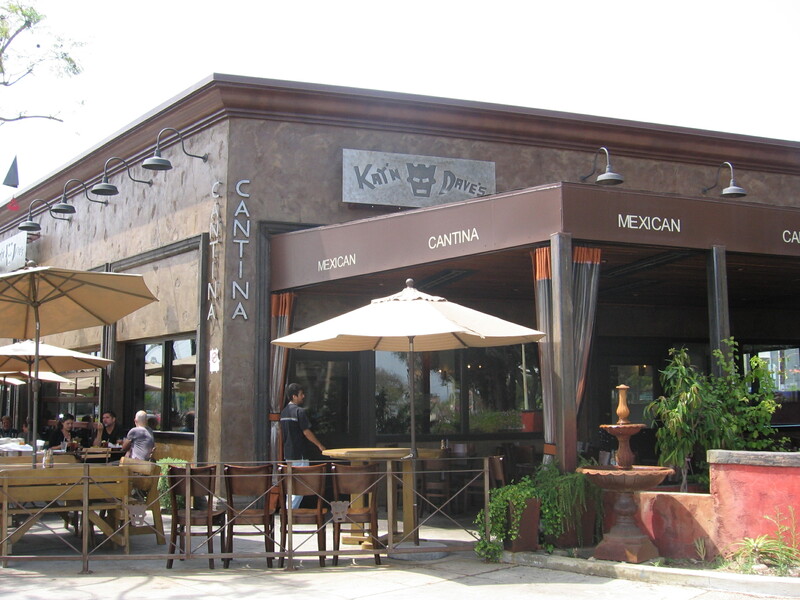 We went to one of my favorite areas of LA, Culver City and enjoyed a delicious Mexican meal! I had lots of chips and salsa and the best tamale full of big pieces of zucchini and some black beans and rice on the side. 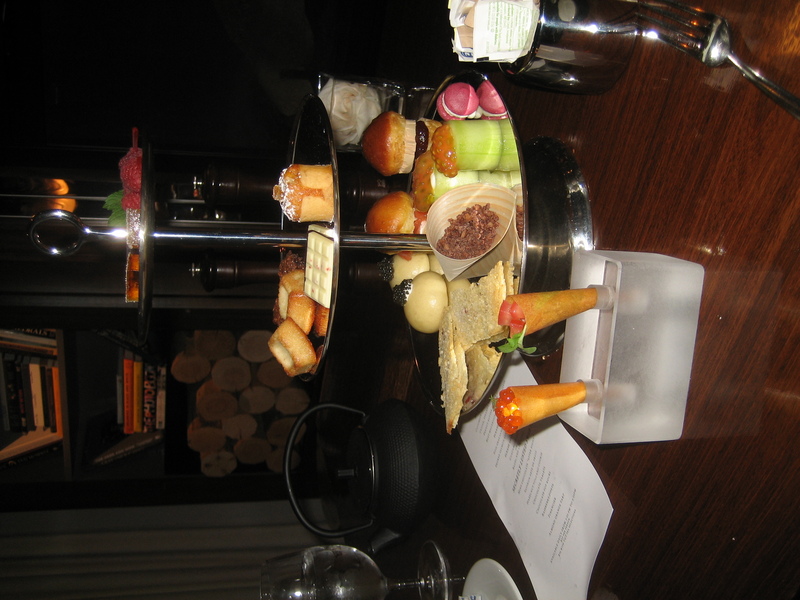 We then headed over to the SLS hotel and had the most amazing high tea experience! 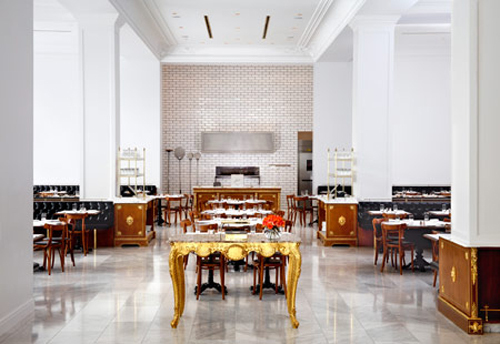 I’d never been to the SLS hotel, but if you’re a Gossip Girl fan, I’ll describe it as a Chuck Bass fantasy. Basically, just so cool and unique! Lots and lots of goodies! Some of my favorites? The beet macaroon with goat cheese that melted in your mouth and the chocolate Pop Rocks. Yep, the candies you had as a kid, covered in chocolate… a brilliant idea. But the best part? The company! B and I just had a wonderful time and I loved every minute of it! As I said the weekend was action-packed but this is getting kind of long, so I’ll save Part 2 for tomorrow! -Have you tried any new foods lately? Did you like what you tried? -Have you ever been to a place like Braid Bar? A braid bar? How freaking cool is that?!?! 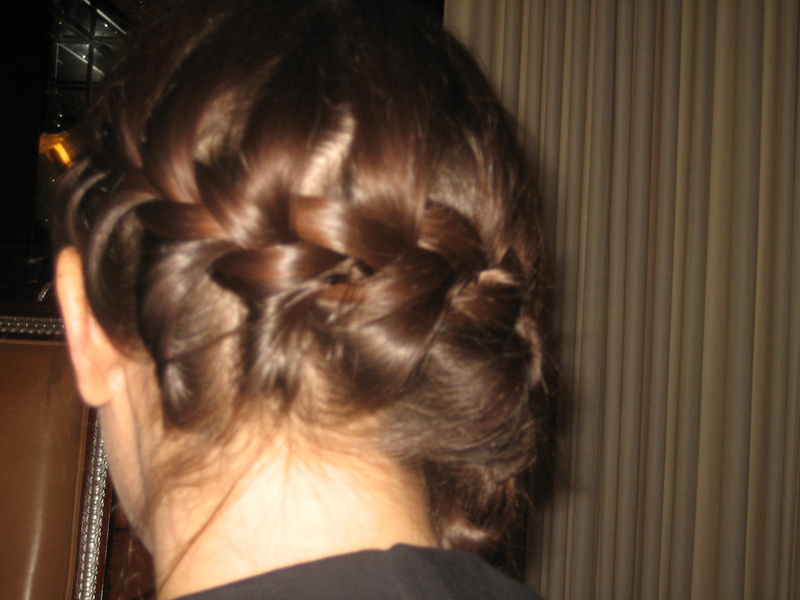 The braid bar sounds awesome! And your hair looks so pretty. I’m so glad we found each other! I’ve been living in SF, but I’m moving to LA in like a week (! ), so this post made me even more excited. 😉 My weekend was pretty sweet because I spent it in Vegas! Thanks for dropping by my blog, and I can’t wait to read more of yours! xo p.s. LOVE the blog name!